Mold Problem After A Flood. Tampa Bay's first choice in disaster restoration. Mold spores can germinate and grow in a moist or damp environment, on any surface that contains organic matter. 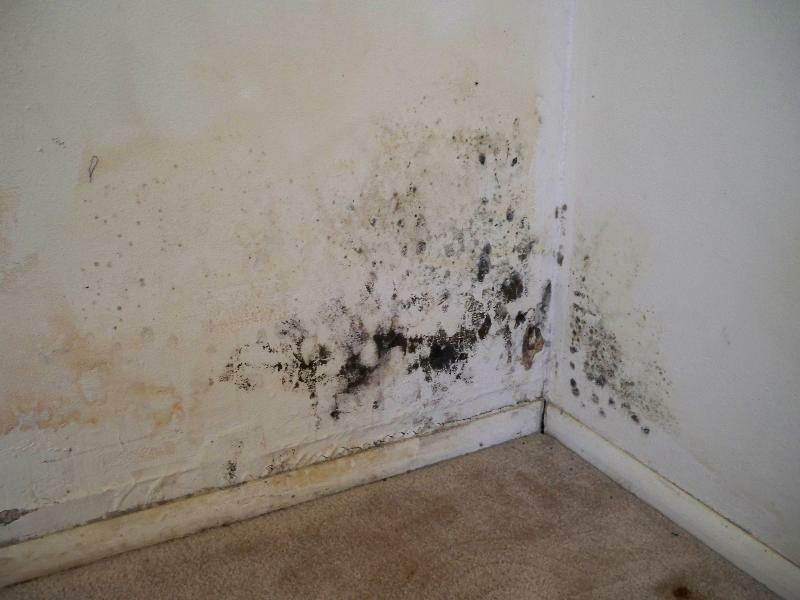 A home that’s been flooded can provide ideal conditions for the growth and proliferation of mold. The effect of mold on different people can vary widely. However, long-term exposure to high levels from indoor mold growth can eventually be unhealthy for anyone. The following groups of people may be at greater risk than others: infants, children and the elderly individuals with respiratory conditions or sensitivities such as severe indoor allergies and asthma persons with weakened immune systems (for example, people with HIV infection, chemotherapy patients, organ transplant recipients). In addition to health complaints, mold damages building materials, goods, or furnishings when it grows on them. Mold growth and moisture may eventually compromise the building’s structural integrity. Because of potential health concerns and damage to property, molds should not be allowed to grow and multiply indoors. It is extremely important that you act fast when you discover mold after a flood. You should contact a licensed professional to help asset you through the remediation. Professionals such as PRS of Tampa Bay, have the right equipment to get the job done correctly. Issues From High Indoor Humidity Levels. Do These Contractor Practices Seem Shady? They Are!